The problem isn’t that your expenses are too high, it’s that your salary is too low and/or your financials don’t make sense. 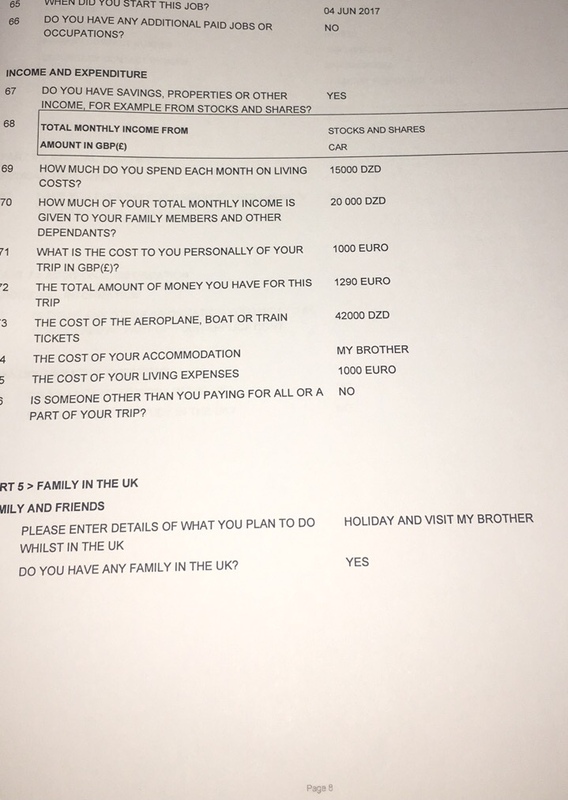 Expenditures: £1150 or about US$1500 for a one week vacation is within reason even if you have housing costs covered but it’s on the high side for visiting family. Let’s say you reduce it to £600 or about US$900, flight included. Income: according to your own statements, you’re only spending about £100 a month on current expenses and made calculations based on that. 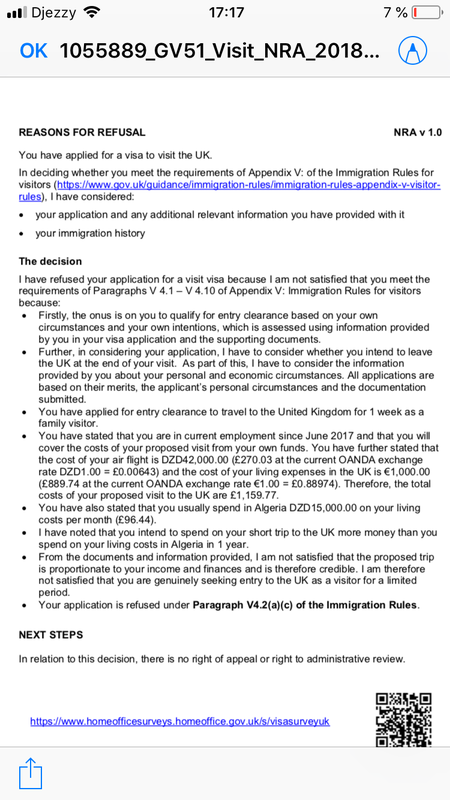 The immigration officer seems to have missed that your salary is 65,000 DZD or about £420 GBP per month. I missed that too. You just posted your income/expenses worksheet and it’s a huge mess. No wonder the ECO couldn’t evaluate your financials properly. Note that if your expenses are £100 and your salary is £420 per month, then your bank statements should show you saving about £3840 per year. Even if you’re giving another £150 per month to family, you should be saving around £170 per month or £2040 per year. What can you do: Show that your income isn’t as modest as the immigration officer thinks and that your savings are sufficient given that you should be saving £2000-3800 a year. Plan a more modest vacation where you’re only spending a month and a half salary (£600) for everything including airfare. Note: don’t think of doing funds parking or faking paystubs or bank statements to make it seem like you’re richer than you are. Some unscrupulous travel agents will recommend doing this but it’s a quick way to an entry ban. If you can’t afford it, you can’t afford it. What is the cost personally of my Trip? How can I reapply for my refused B1/B2 Visa (Denial under 214B)?